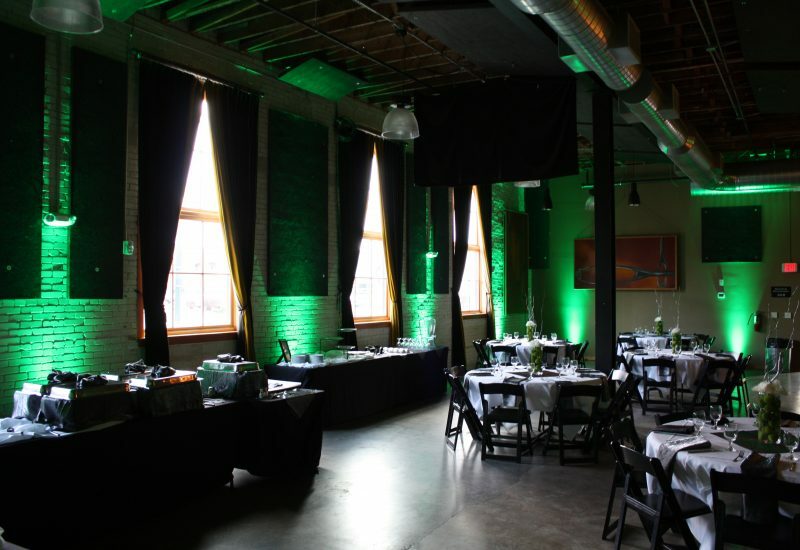 Two years ago, the Idaho Coalition Against Sexual & Domestic Violence moved into the Linen Building with a vision to transform the commercial steam laundry building with a history of harmful, toxic working conditions for girls and women to a space that stands for what is possible when everyone is valued, safe, and can thrive. Our vision is to transform the Linen Building into a home for activism and engagement by offering social justice leaders, communities, and organizations the space and support they need to spark social change. 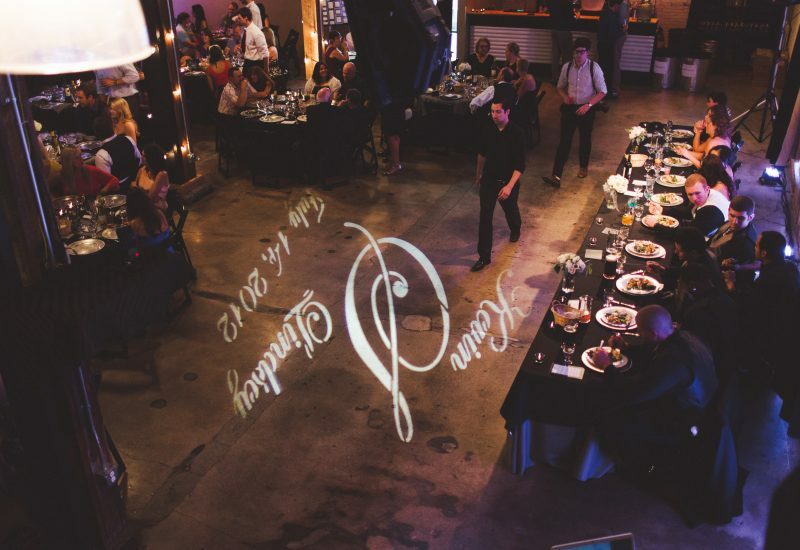 It’s an event space – and more. It can spark serendipitous interactions, build relationships, create networks, and grow sustainable solutions by bringing diverse organizations together as they work to build a better world; a world where we choose all of us. To date, we have donated the event space 209 times, to 76 organizations/social justice leaders, equaling donated fees of over $67,000! 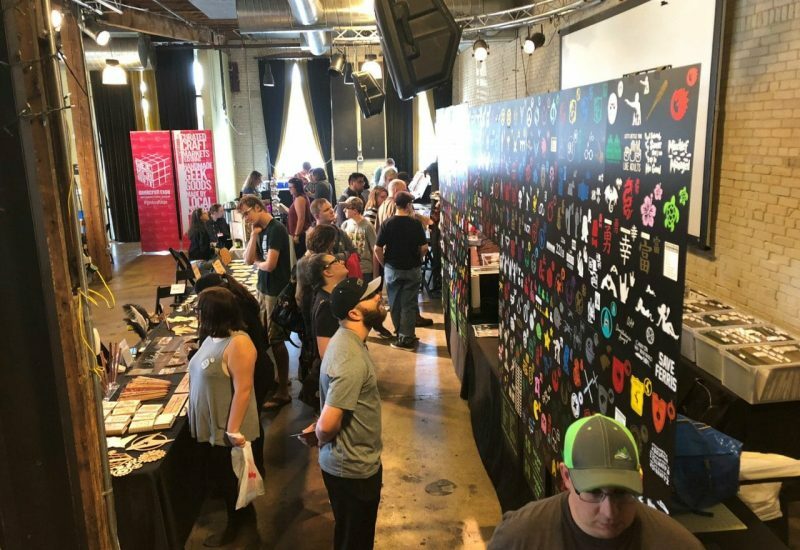 In the past two years, social justice leaders from the Women’s March, Standing Rock, and the transgender community, and organizations like the Women’s & Children’s Alliance, ACLU, Planned Parenthood, Idaho Legal Aid, PODER of Idaho, Idaho Peace Coalition, Conservation Voters of Idaho, and Boise Bicycle Project have been able to use the event space at no or reduced cost. The Idaho Coalition also brings the broader community in through performances and art, like the Stories of Transformation or the community conversation on discrimination, hate and violence in our communities – from Boise to Dietrich to Coeur d’Alene. Laundry has a long been gendered – a traditional “female” skill. Laundresses traditionally counted among the most visible of female occupations. Commercial steam laundries both reinforced gender rigid gender roles and the transformation of women’s work both in and outside the home. Not surprisingly, the steam laundry business was predominately owned by men and employed large numbers of girls and women. Working conditions for women and women of color in the steam laundry business were harsh – toxic chemicals, long hours, and more. Gendered relationships crossed all aspects of the laundry industry. Rigid gender roles played a significant part in the relationships of managers to workers, of workers to union leaders, and in the marketing of laundry technology to consumers. Together, we are re-imagining the very space that once oppressed women. We are working to unlock the full potential of ourselves and each other to transform the building into home for activism and an engagement – a community space! 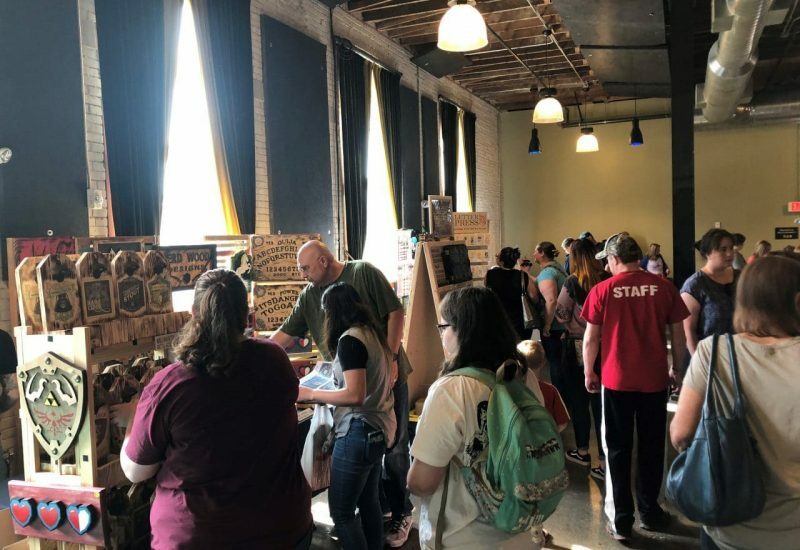 Each time you rent the Linen Building, you are joining and supporting a community working towards a world rooted in love, equity, connection, resilience, and joy. 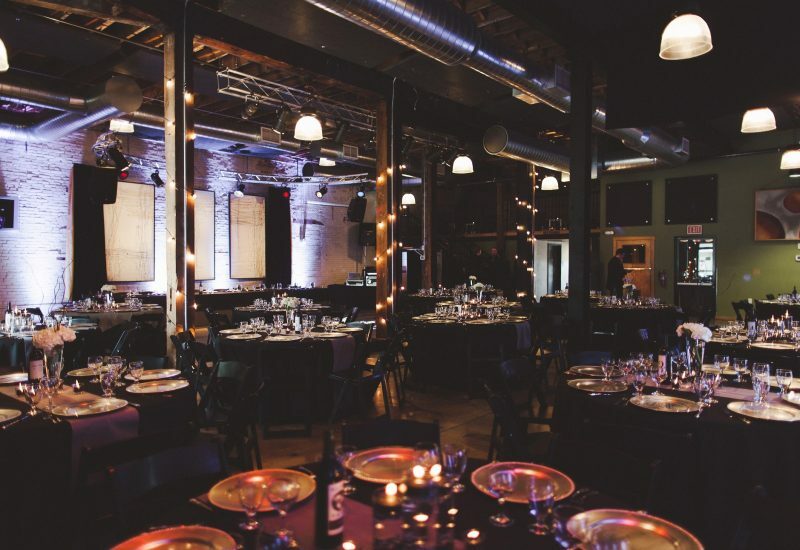 The historic Linen Building is a 100-year-old architectural masterpiece currently used as a multipurpose space exquisitely designed for concerts, art exhibits, nonprofit benefits and private events, including weddings and business functions. 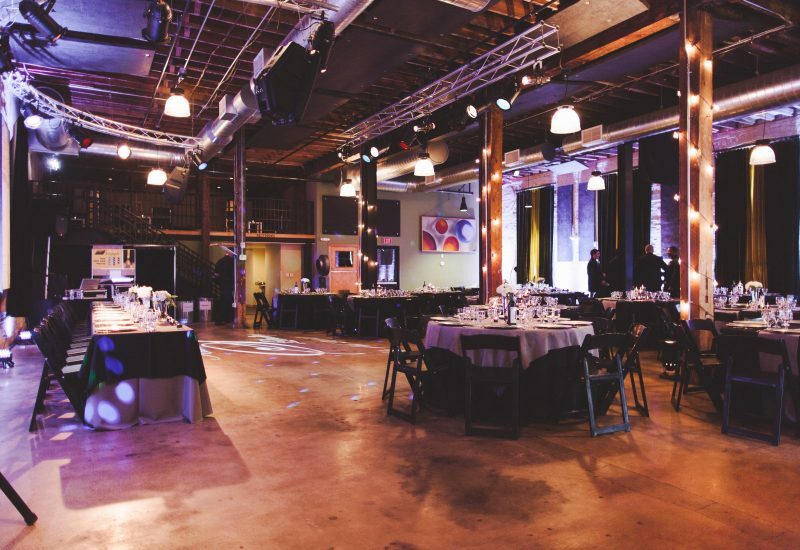 The venue is centrally located in the historic Linen District, near downtown Boise. 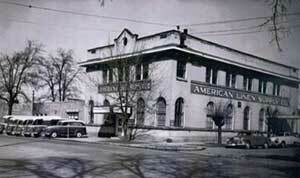 Built in the early 1900’s, the building at 1402 W. Grove St. is the former home of a linen supply company. 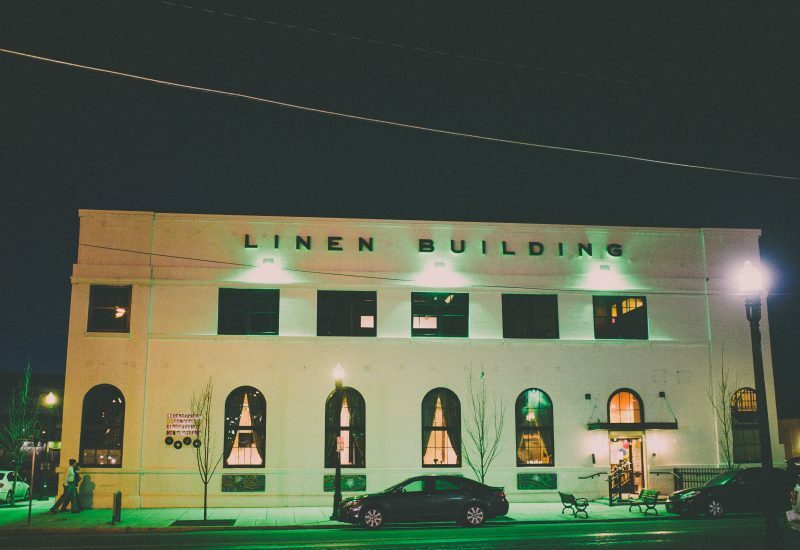 It’s the focal point of the Linen District, which runs from 13th Street to 16th Street, and from Main Street to Front Street. The current tenant is The Idaho Coalition Against Sexual & Domestic Violence. We envision creating a community space for organizing, celebrating, healing and learning. 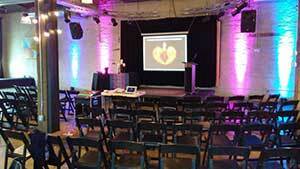 Please contact EventRental@engagingvoices.org for dates and availability. Current standing occupancy is 328 with a seating capacity of 190 people, though we recommend not to exceed 215 people seated for spaciousness and accessibility. The distance between pillars is 30 feet. Click here to complete and submit our Non Profit Sponsorship Request Form. 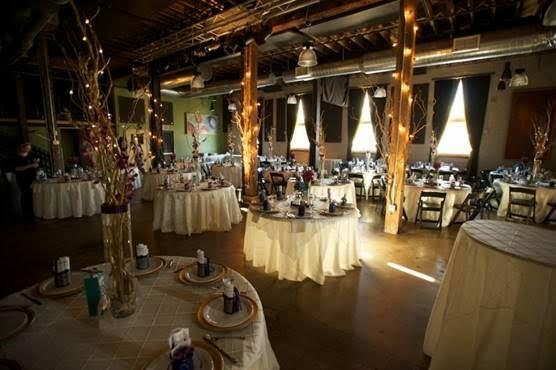 Our inventory of tables and chairs is available for you to use at no cost, and is unrelated to the fees paid for renting the venue. 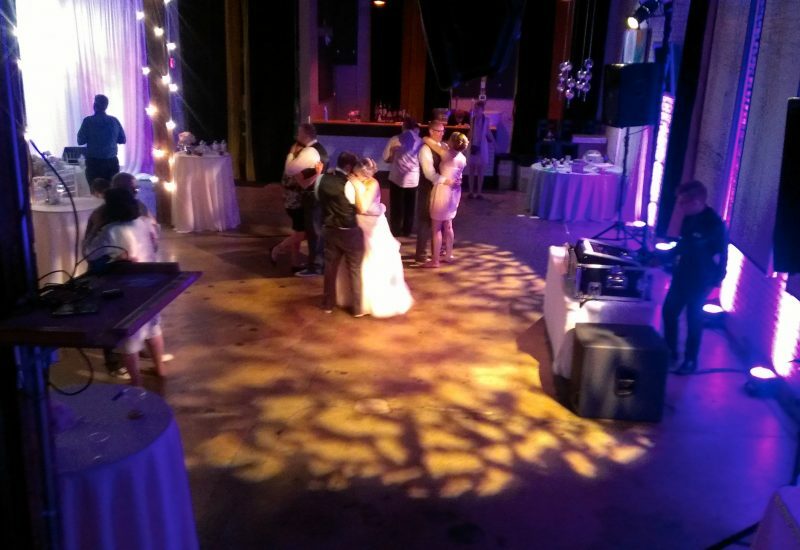 We do not guarantee the quantities or condition of tables and chairs and will not issue any full or partial refunds of your venue rental costs for issues with table and chair inventory, nor will we reimburse any additional costs you incur due to any inventory malfunction or additional inventory purchases. You can provide your own insurance for the event through your insurance company. We require an additional $1,000,000 liability insurance policy naming the Idaho Coalition Against Sexual & Domestic Violence as an additional insured. 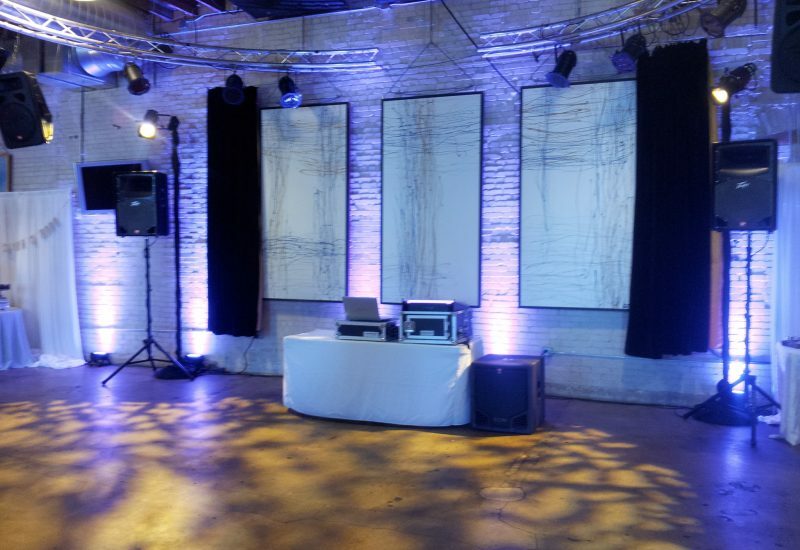 Alternatively, we can provide the insurance for your event at an additional cost of $100.00 if no alcohol is served. Please note that if alcohol is served, the licensed alcohol vendor is required to provide the insurance. You may opt to clean the space yourself, which entails: removing all personal property, taking the trash out, sweeping, spot mopping/spill clean-up, and spot cleaning of restrooms. A checklist and cleaning supplies (trashcan liners and broom) are provided by us. 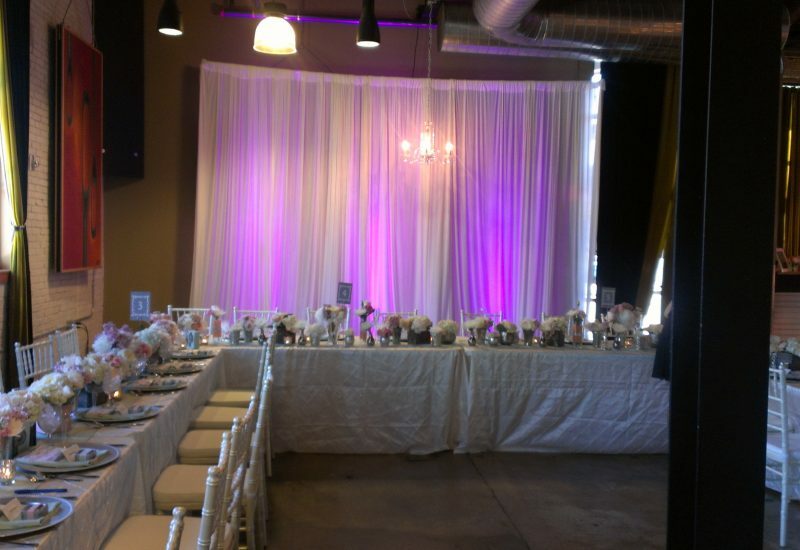 While we provide all of our inventory of tables and chairs at no additional cost, we do not provide a crew to set up/tear down or help with decorating. 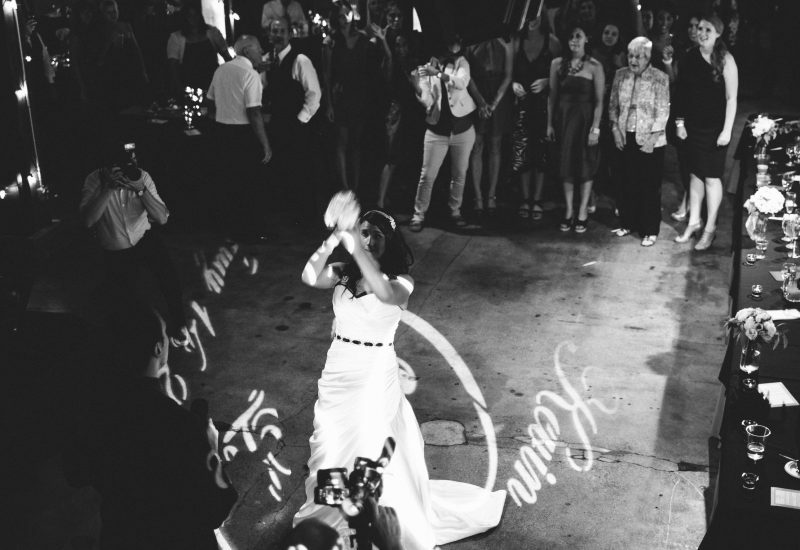 You are welcome to seek the services of an event planner to assist with these tasks. Alternatively, if you rent the tables and chairs from Tates Rents (208-336-5486), they offer a set up and tear down service for an additional fee. 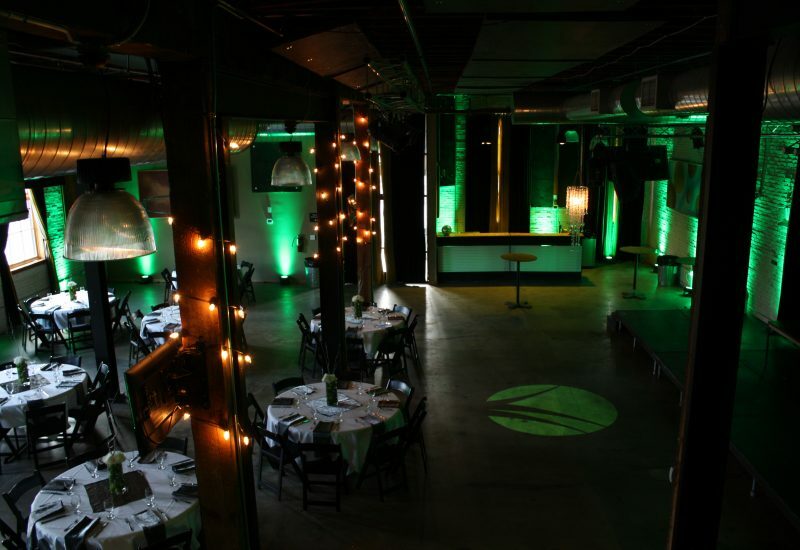 Check out these beautiful lights courtesy of CJ at Valiant Productions! If you have Audio/Visual needs in addition to the standard items provided (see inventory above), please contact Valiant Productions. 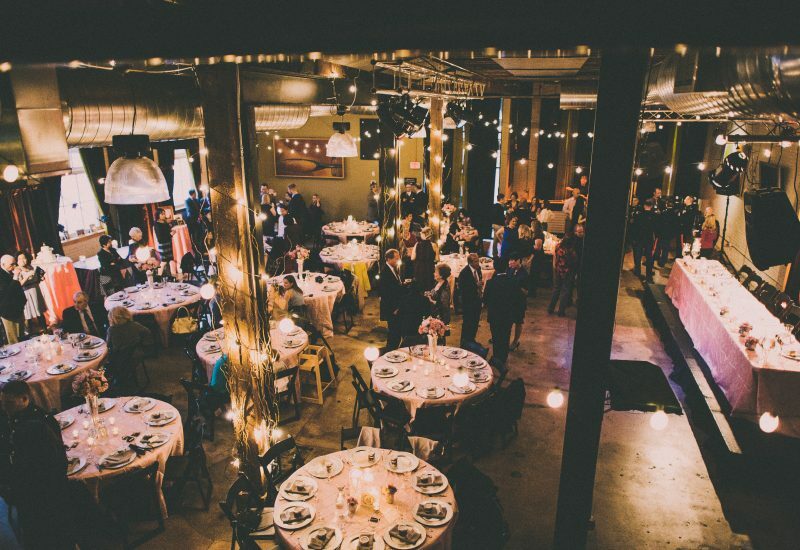 Anna McDaniel, Owner/Designer; Weddings, Parties, Special Events; http://www.fancythatidaho.com or fancythatidaho@gmail.com or by phone at 208-991-3742. Limited free parking is available in the lot adjacent to the Linen Building. 26 parking spots are available and are marked “Linen”. There is also free and metered street parking in the area surrounding the building and paid parking in nearby garages. 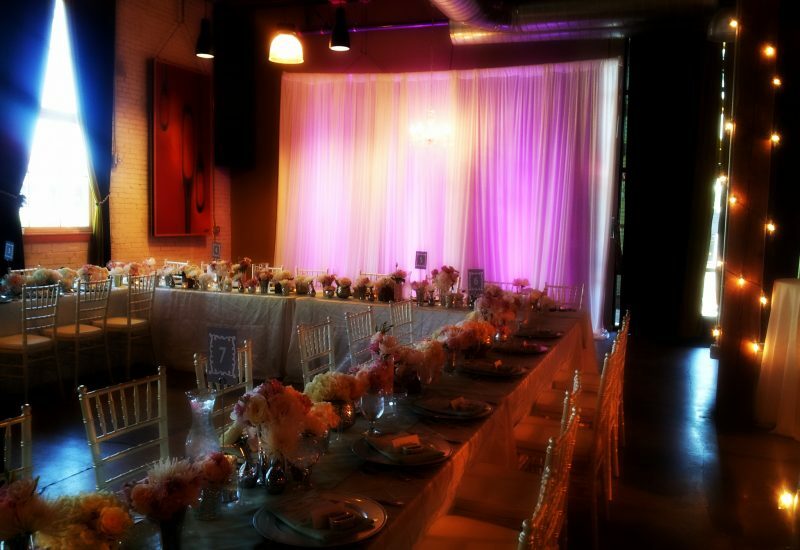 The Linen Building does not provide in-house catering and there is no fee for using external caterers. Please note there is no access to a kitchen or kitchen area at this venue. 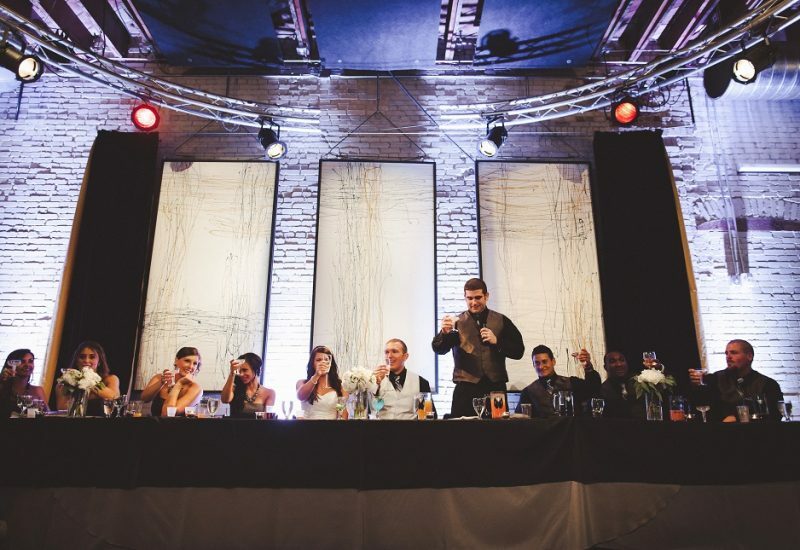 Any alcohol on the premises must be dispersed by a licensed alcohol caterer. 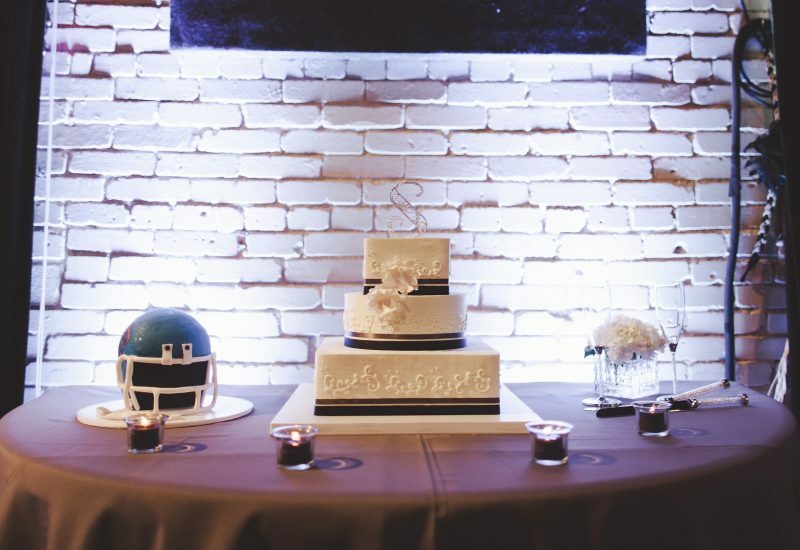 Licenses and event-specific permits must be presented prior to the date of rental. Please visit our online booking form to submit a request for booking or call 208-807-2798 and leave a message. We will contact you within 48 business hours at the phone number or email provided.